With its larger dimensions and heavier construction, the new b2 delivers a superior sound through added depth and volume. For the ambitious performer on a budget, there is no better instrument. 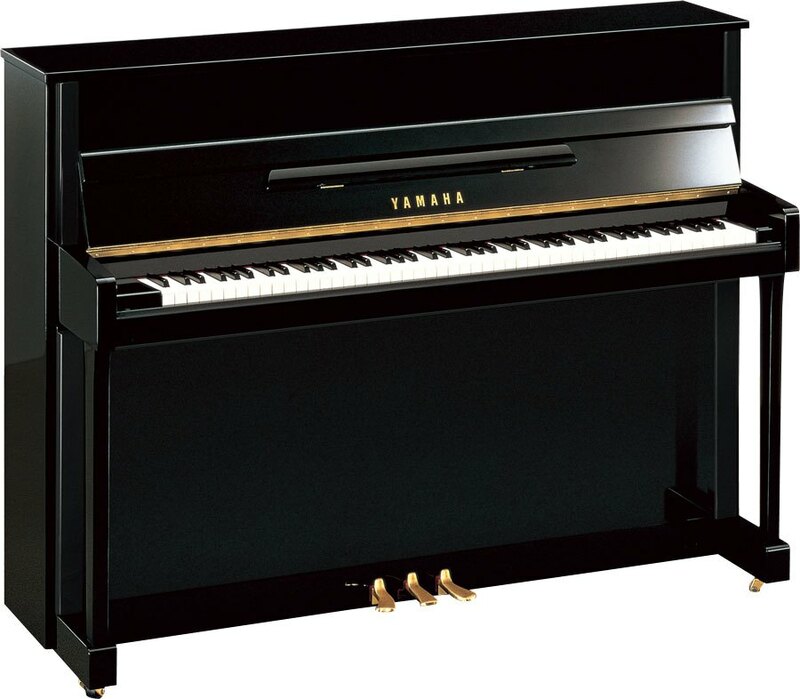 Produced at a Yamaha factory in Indonesia from a scale design developed in Japan. The b1 and b2 boast slender profiles, making them ideal for small spaces.